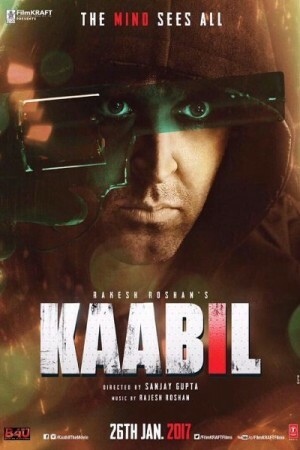 Kaabil is an upcoming Indian film produced by Rakesh Roshan, directed by Sanjay Gupta and starring Yami Gautam and Hritik Roshan. The film is a thriller drama and tells the story about a blind couple. They are happy together; both are good people and are loved and respected in the society. Their notion of perfect life comes to a brutal end when a tragedy leads to the death of the wife. The man becomes angry at the system and sets out to take the revenge on the culprits himself. The film deals with the themes of vengeance, love and the corruption in the system.